Notes: CMP. TC. 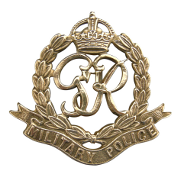 1/9/39 enlisted in the Durham Light Infantry, 25/1/41 transferred to CMP. 19/3/46 Died. He was born in London and resided in Middlesex. 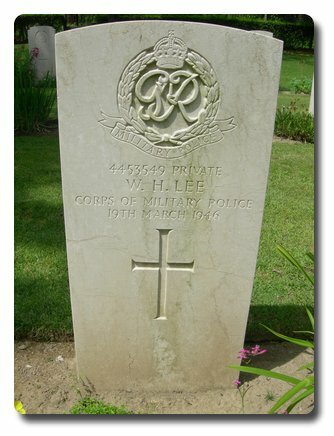 No inscription on gravestone. William Horrace Lee.